aThemes creates awesome WordPress Themes that focus on simplicity, ease of use, and clean design. 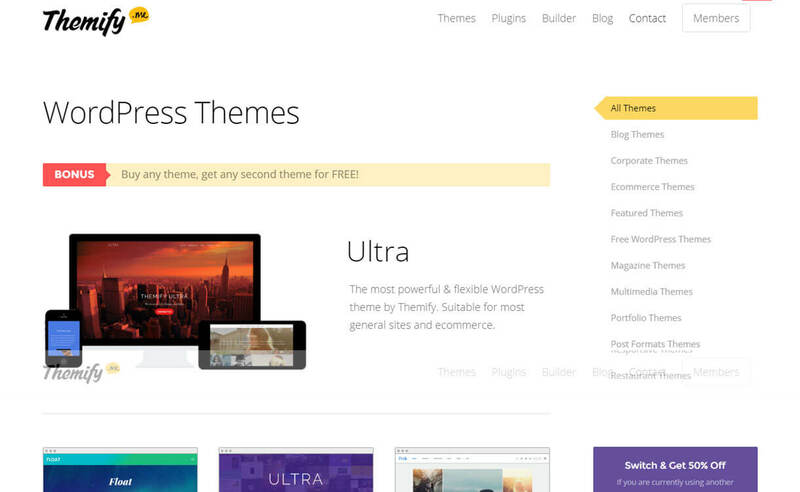 There are both free and premium themes by aThemes among which some of the themes are popular over the web. 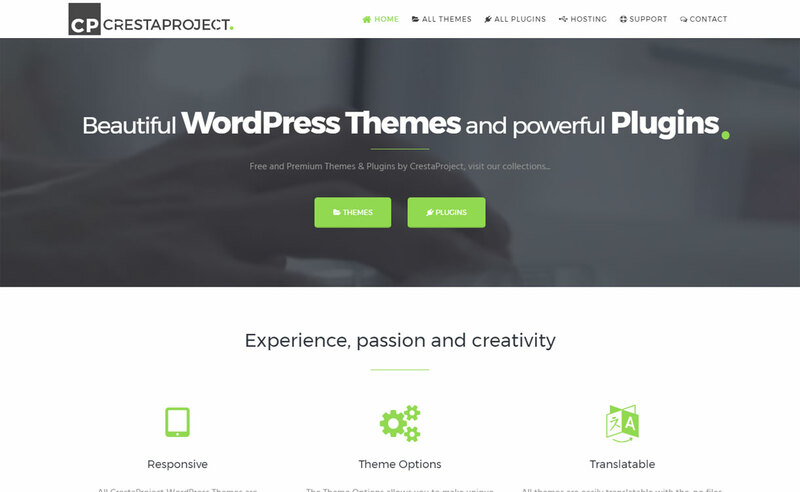 Sydney is one of the most downloaded themes from the official WordPress theme repository. 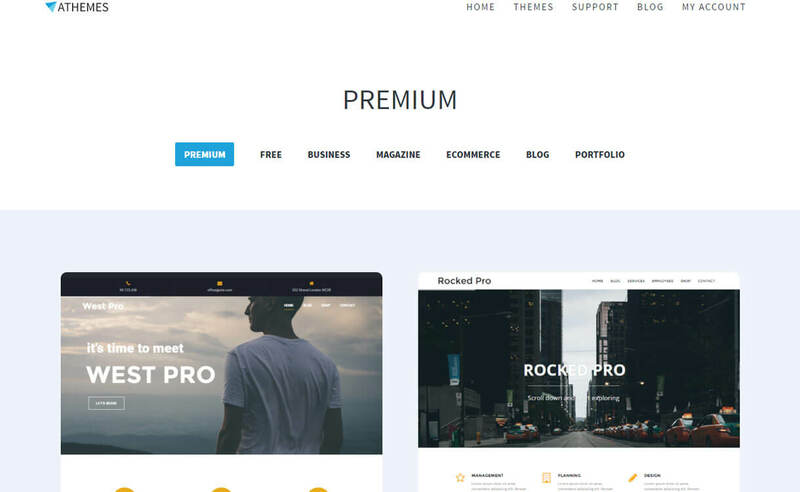 There are over 30 beautiful modern WP themes in the store. 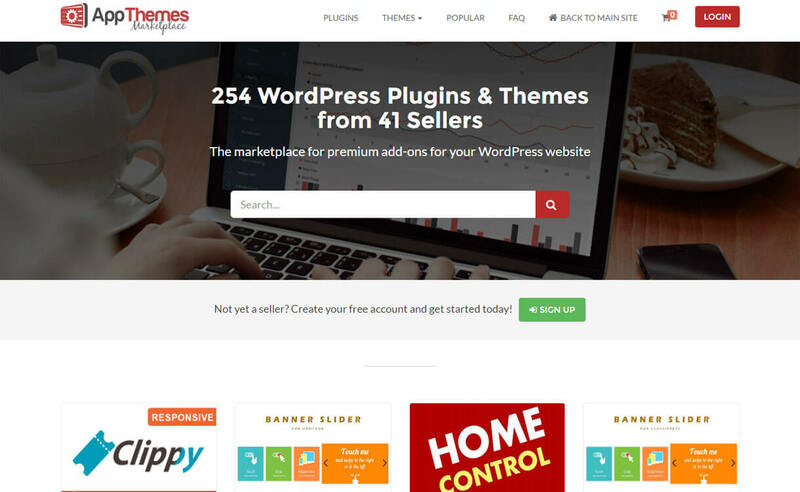 They offer easy setup options, regular updates, fast and friendly support for all of the themes.